Some industrial processes cannot tolerate a breakdown in the control system without serious damage to plant and machinery whereas some processes can tolerate a loss of control without plant damage but with potentially high financial loss because of lost production. Consideration to control system design can minimise these risks but traditional solutions have proved costly due to the high price of duplicating system components. 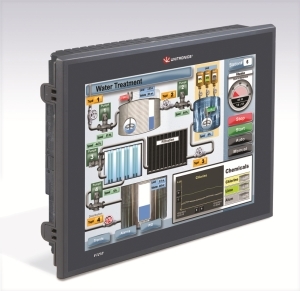 Unitronics Vision™ series of combined PLC and HMi can provide a substantial level of redundancy, at a previously unobtainable low cost, by careful implementation of existing hardware and network capability. Unitronics have developed a remote IO system based on CANbus which allows up to 62 drops of IO to be networked together. 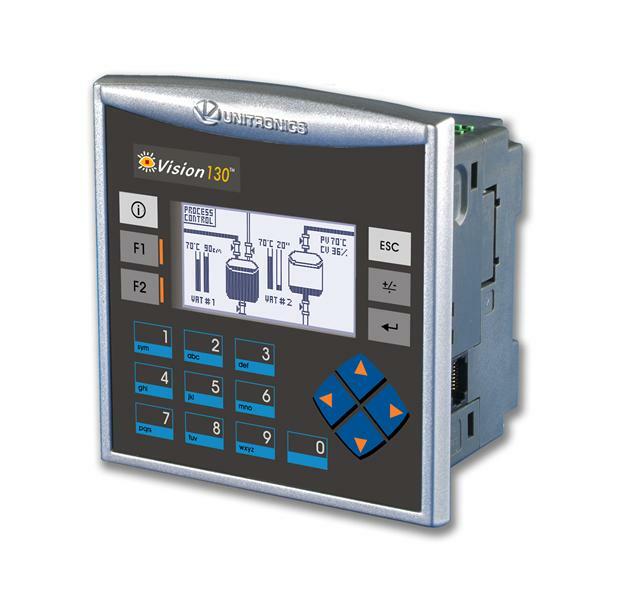 i4 Automation have worked closely with Unitronics to develop this system to provide a level of controller and IO redundancy to suit applications needing high availability. The major feature of this implementation is that redundant operation is independant of the PLC type, it works on the smallest to the largest Unitronics integrated PLC/HMI. This gives a high availability redundant system using a combined PLC/HMI with a starting price of £350 per CPU. If you have an application that needs to run consistently without interruption but cannot tolerate the high costs associated with traditional solutions then come and talk to us, we have a solution for you.